"Capturing expression in celluloid is a talent as it is a gift. I bring Kevin in when I feel we're going to do something special and it should be caught. I think his work speaks for itself." "Kevin Wilson has a unique and artistic eye and the uncanny ability to make his subject feel as though he isn't even there." 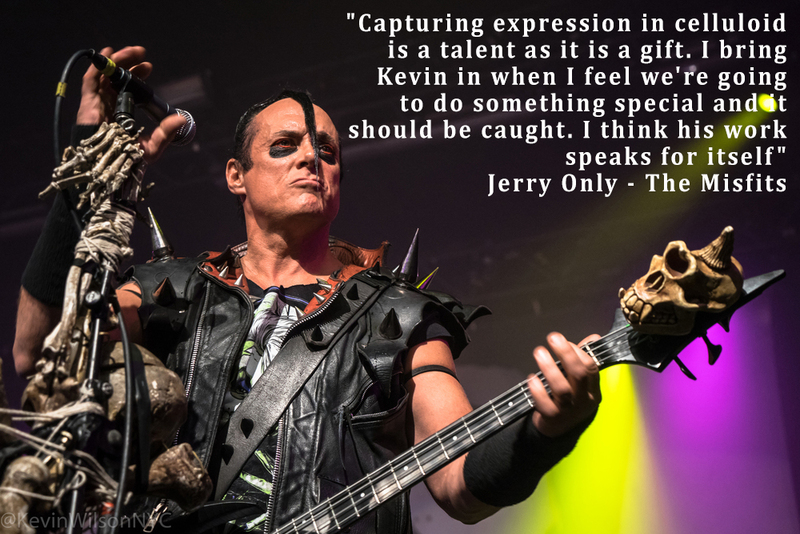 "Kevin Wilson, besides being a superlative human being, has also rapidly developed into a superb rock photographer - in fact, as a photographer myself, I'm a little jealous of how good he's gotten. Lots of photographers shoot bands, but very few produce photos that make you feel like you're at the show - Kevin's shots do." 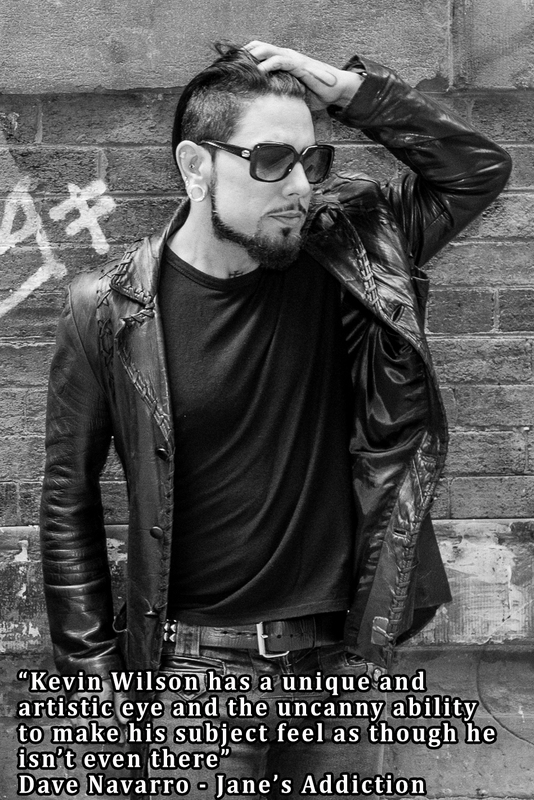 "Kevin not only captures moments with his camera, he embodies the spirit of a rock photographer. He blends into the background when he needs to capture a moment. However, as a person, he is laid back and understanding. I especially enjoyed watching him stage dive with his camera strapped to him, to capture a unique image. In short, Kevin is a great photographer and his passion for his work is evident in his pictures." Here is where you'll find quotes from musicians whom I work directly with. Click on their image to read what they've said about working with me.